After the last ten years, I find that’s true now more than ever. So I’ll tie this black dog series up with some printed companions for the cave. Spurgeon’s Sorrows by Zack Eswine: as I mentioned a few weeks ago, this is a book I’ve been longing for – it’s brief but hardly shallow – part-biography, part-testimony, part-theological reflection, part-pastoral manual, part-biblical meditation. It’s got it all. An absolute must-read. Darkness Visible by William Styron: it takes a novelist to distil cave experiences into les mots justes – and Styron does it in spades. Breathtaking in its spare beauty, honesty, and ultimately, hope. 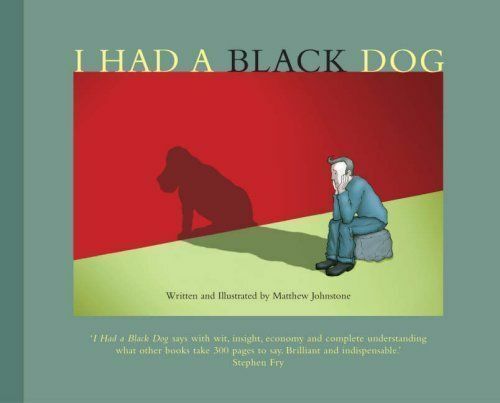 I had a Black Dog by Matthew Johnstone (as well as its follow up written with his wife, Living with the Black Dog). I come back to these again and again, especially at times when I doubt the reality of my own experiences (such is the dog’s ability to distort that I regularly doubt its very existence, even at the darkest times). Black Rainbow by Rachel Kelly: a very moving and helpful account of how words (and poetry in particular) helped one person escape the cave. 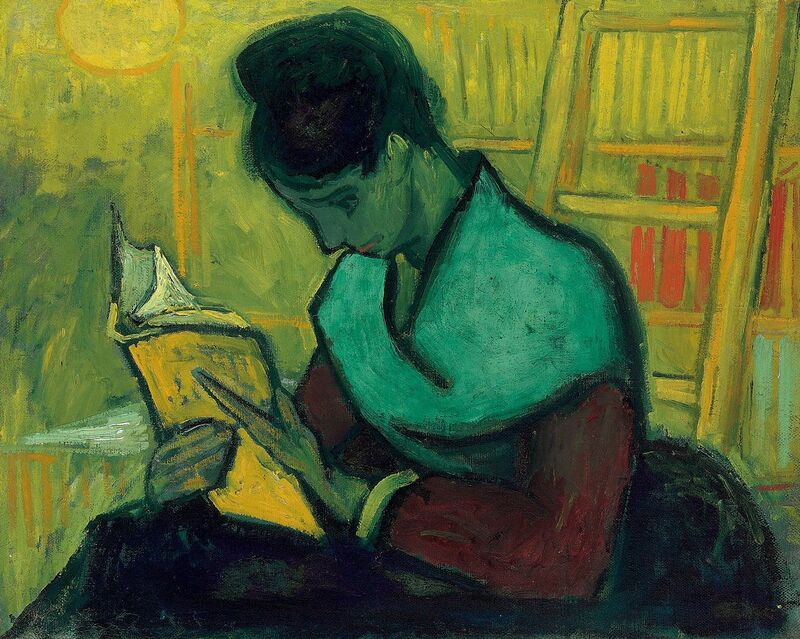 I reflected on the book here. Through the Dark Woods by Jo Swinney: Jo is a friend who joined us for the service on Depression at All Souls few years back to be interviewed. [LATE ADDITION!] Reasons to Stay Alive by Matt Haig: I loved Matt’s novel The Humans (which is a fantastic read) but couldn’t put my finger on why it resonated so much. Then I read this memoir and his battle with depression and suicidal feelings. It’s not the last word, perhaps, but boy, is it a tonic. The Psalms of course stand out as a constant. But it’s interesting how often the spiritual reflections of our contemporaries really don’t seem to cut it as much as former divines when really down in the depths.